“I am not very educated, and have spent my life ploughing fields; but my son is very bright. Tell him anything, and he will look it up on the internet within seconds. 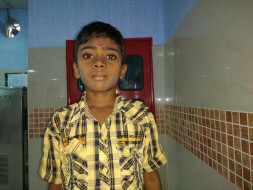 He will never live the same life as me, if I am able to save him,” Muniyan’s 14-year-old son Shibi is braving a fatal kidney failure, and needs an urgent transplant to live. The symptoms were not very serious till they added up. Shibi had always had a poor appetite. He would never eat as much as a child his age must, but the boy was always so cheerful and active, that it did not bother his parents much. 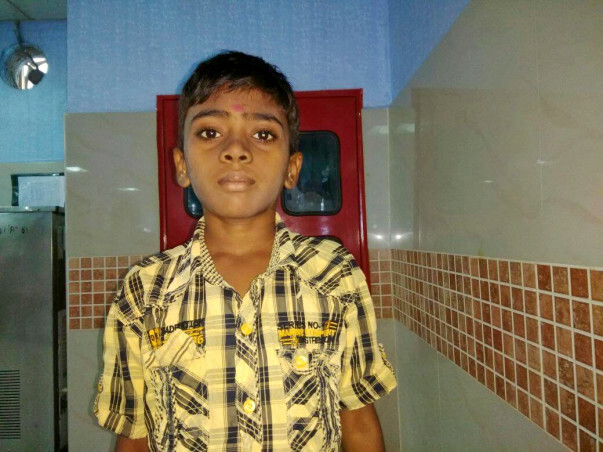 He also had some trouble urinating, but since he did not complain much about any pain, his parents were not aware this was regular. Recently, however, the teenager started wetting his bed regularly. This was something his parents could not overlook. They consulted a doctor near their place in Dharamapuri, Tamil Nadu, but the diagnosis was not clear. This was how the family came to Bangalore, where the teenager was diagnosed with a dangerous renal disease. The teenager undergoes dialysis 3 times every day. Shibi’s kidneys were almost completely non-functional. The medical team started immediate dialysis. The boy must undergo 3 sessions of dialysis every single day. He cannot live unless this is done. For Muniyan, the procedure is both expensive and unreliable. The only way out now is a transplant, and the loving father is a perfect match! I would give him more than just my kidney to save him. Muniyan is a farmer. He earns around a Lakh annually, and has already spent over 2 Lakh on his son’s treatment. The dialysis costs over Rs. 18000 a month. This is too much for him to afford. 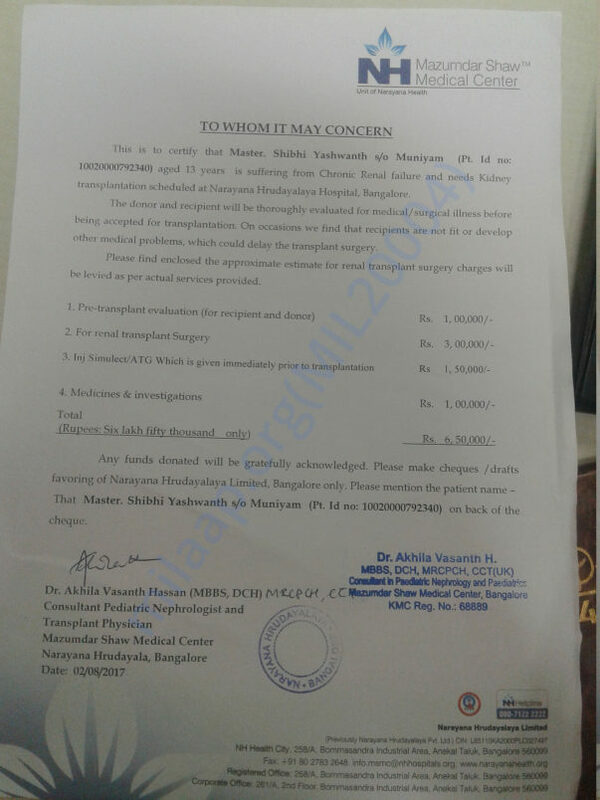 Helpless, Muniyan is ready to give more than his kidney to his dying son, but cannot afford the procedure. The father is in dire need of funds to save his son’s life. May the child be healed in the name of Jesus! !